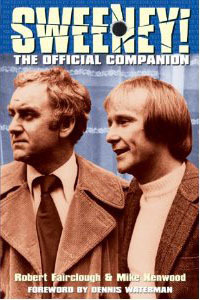 The makers recognized that the appeal of the original series was great characters, gritty dialogue (“We’re the Sweeney and we haven’t had our dinner”) and some thumping good car chases - followed by some thumping. Expect plenty of the latter two, although it’s hard to find a warehouse empty, except for a pile of cardboard boxes, in London these days. Apparently Jeremy Clarkson gets in on the act, so keep an eye out for him. 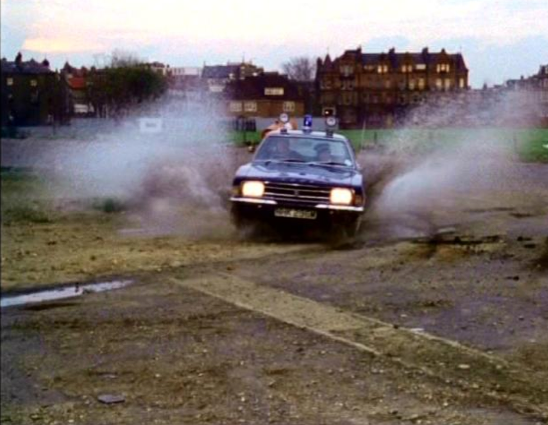 The 2012 Sweeney cops are driving Fords, because they did in the original, but the Met police actually drove BMCs at the time. 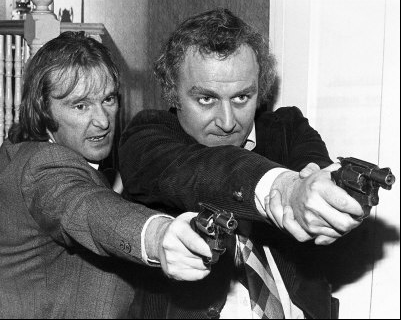 Money on The Sweeney was always tight, and BMC wanted to charge for the use of their jam jars. Ford was sharper about marketing (and making cars people wanted to drive) and handed over Granadas, Consuls and vans aplenty. Cinema goers in 2012 will see a hot Focus ST dicing with a shiny new Jaguar XFR. 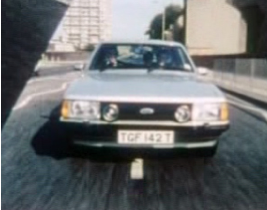 I’ve also spotted a Volvo estate, Range Rover and Chrysler Town and Country in the many clips on YouTube. Back in the day, villuns always loved the S-type Jaguar’s pace. The production company also loved its ability to bounce back after being rolled, skidded and abused week after week. 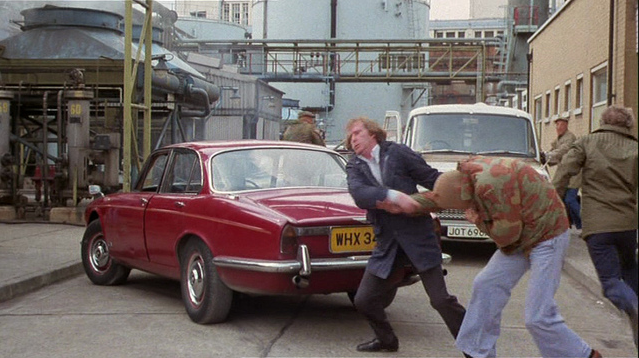 If it seemed to viewers that the Sweeney were always chasing the same battered old Jag, it’s because they were. Bought from Exchange & Mart and frequently resprayed, one Jag was pursued at least four times by the Regan’s Granada with driver Bill (Tony Allen) or stunt man Frank Henson at the wheel. 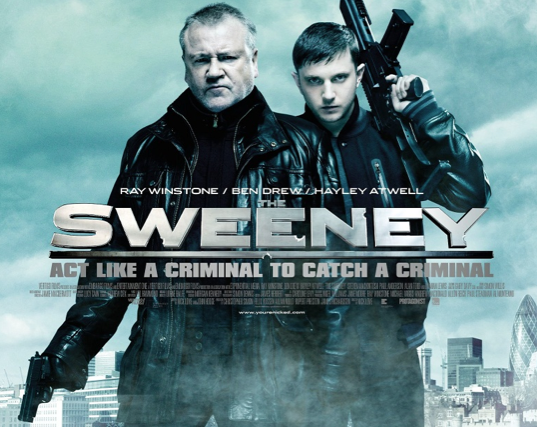 The launch of the new film makes my mates Robert Fairclough and Mike Kenwood very happy because it’s given them the opportunity to update their excellent Sweeney! The Official Companion with news from the last 10 years and a few snippets about the new film. I remember going to the launch of the original book in 2002, naturally in an upstairs room in a smokey pub, and getting my copy signed by writers, producers and a stunt man. It’ll be interesting, too, to see if the movie a hit in the States. The series never made it over the pond because it was shot on the wrong film stock, but a bigger problem now is that Yanks don’t speak cockney - they won’t even understand the title. I used the watch reruns of the original with two Geordie housemates who didn’t know what a whistle, a barnet or a butchers was. 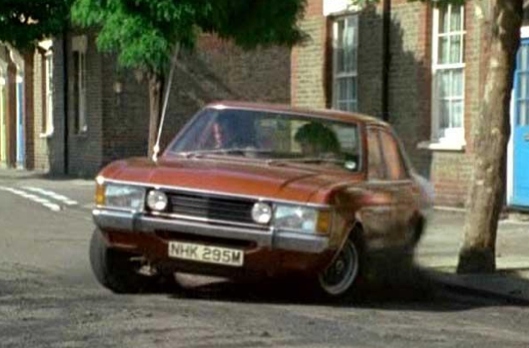 You can vote for your favourite Sweeney car chase on The Sweeney Lounge. Jaguar S-type 3.4 - a favourite for slags on a blag in the series and real life. Ford Consul GT 3.0 - Regan’s squad car. MkII Capri Ghia - Regan’s own car. Very cool. Rover 3500 V6 (P6) - driven by the uniforms, frequently on its doorhandles. BMW 525 - driven by blackmailed copper in Stoppo Driver. Fans reckon this episode had the best car chase. Morris 1800 - AKA‘landcrab’ a favourite for rallying; seen dicing with a Sunbeam Rapier in Money, Money Money. Ford Zephyr - a big four-door for the gang to leap out of. Ford Zodiac Mk4 - Haskins’ squad car. Usually turned up after the chase had finished. 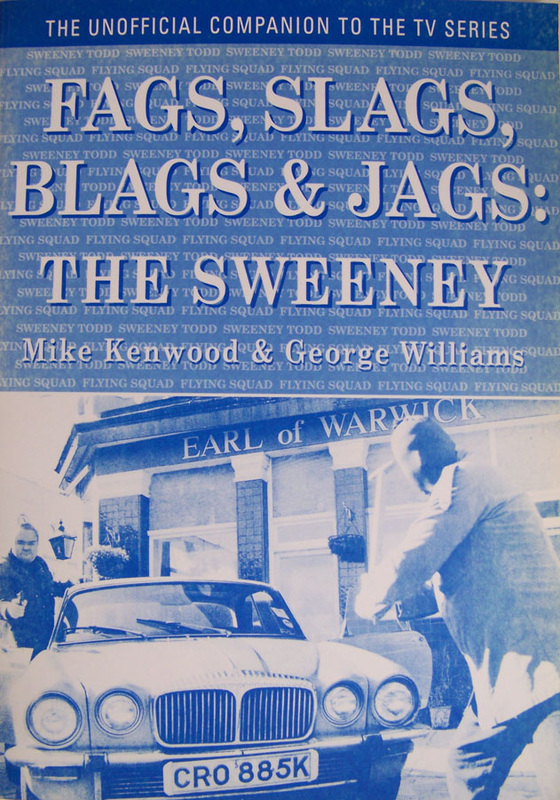 Click here for a list of all cars used in the Sweeney. FSBJ (the unofficial companion) was written by Mike Kenwood and George Williams, designed by Robert Fairclough in 1998. It's out of print, but a gem if you can find one.